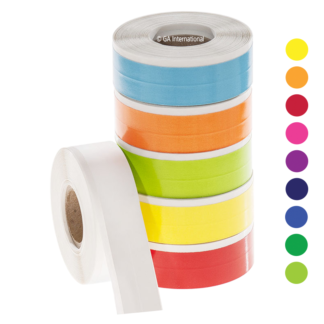 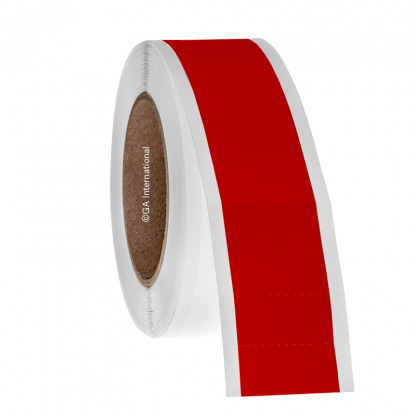 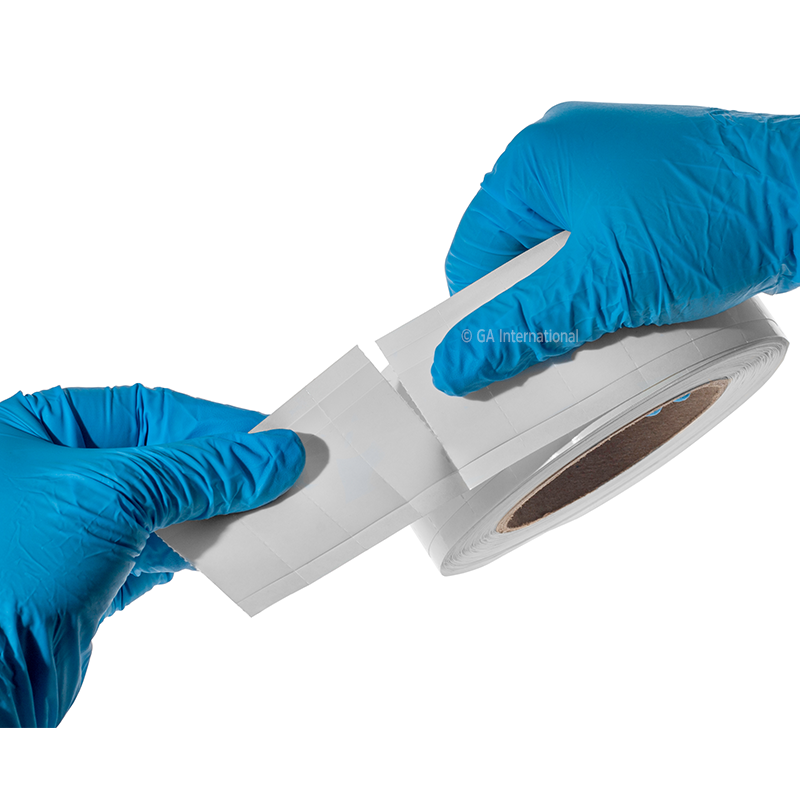 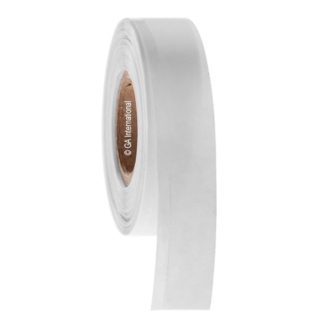 PluroTAPE™, hand writable, calibration and maintenance, self-laminating perforated tape. 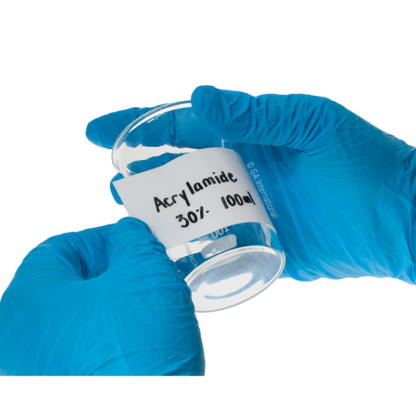 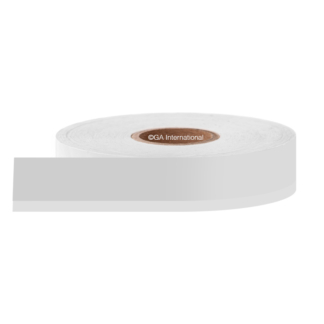 For producing on-demand, laminated labels, this durable write-on tape allows you to securely identify regularly inspected tools and equipment, ideally suited for all industries and fields that require clear identification and tracking of instruments and machines periodically serviced or inspected. 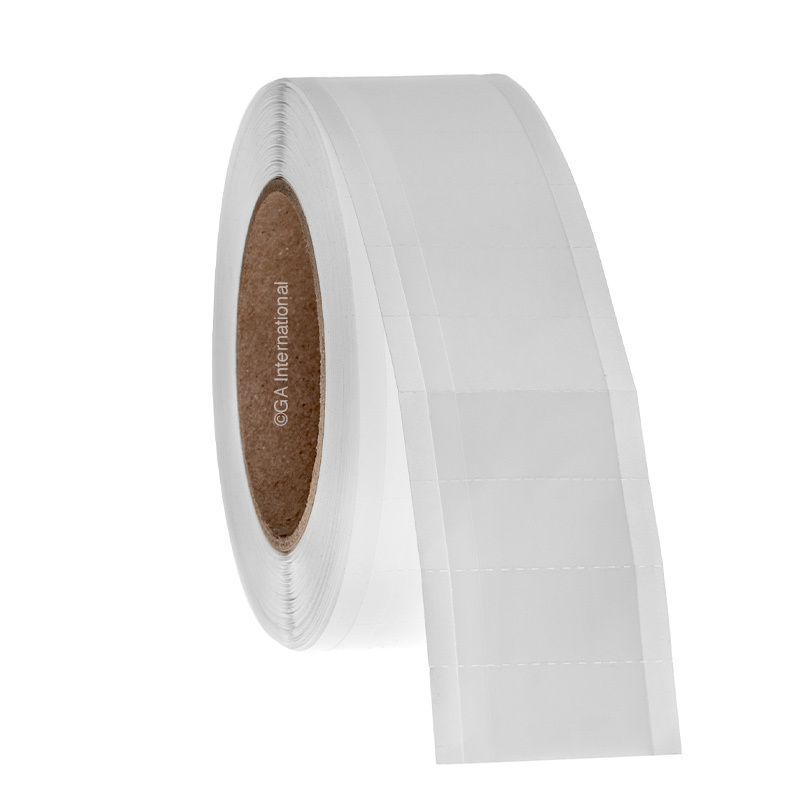 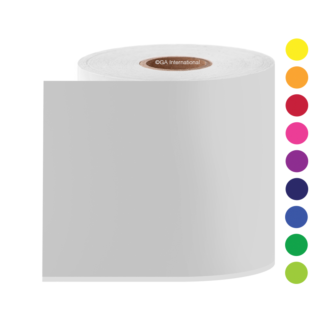 The continuous perforated design allows to select the size of label/tag desired. 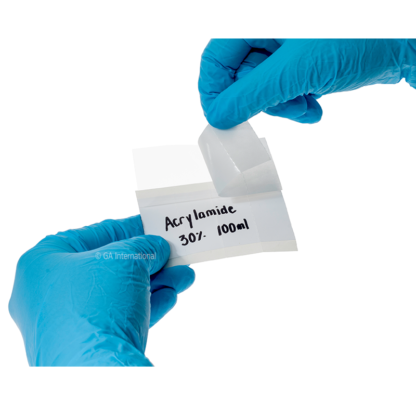 Able to be folded-over onto itself, the laminated tape can also be made into a double-sided tag. 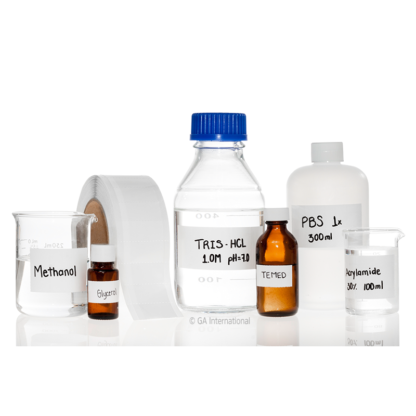 Once the laminate has been properly applied, the labels/tags are waterproof, resistant to wear-and-tear and weatherproof, able to resist harsh chemicals, wide temperature ranges and even UV and gamma irradiation. 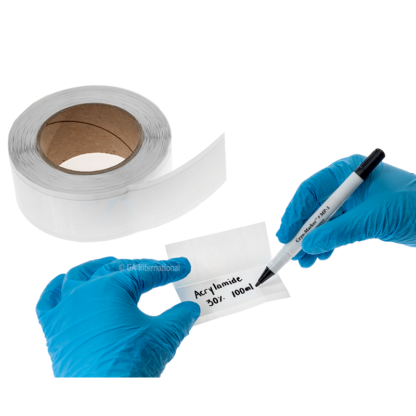 Writable with permanent markers as well as ballpoint pens.